Looking for stylish new shirts to make you feel like a boss? 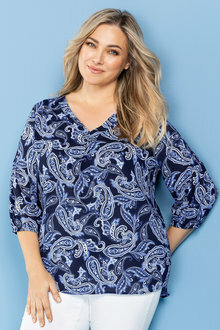 Our range of plus size shirts are designed to help you look and feel great, whatever the occasion. 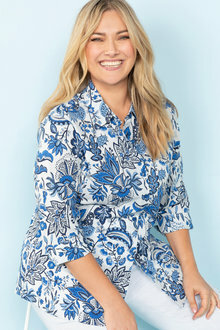 Find your perfect office outfit or trendy weekend look with our selection of plus size shirts in sizes 14 to 28. 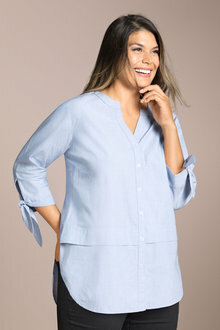 Whether you're looking for a sleeveless summer shirt or a feminine plus size blouse for a fun Friday night out, we have something for you. 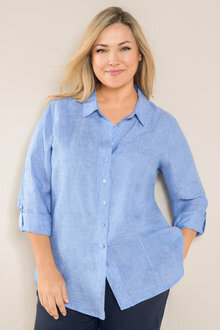 Our plus size shirts are made from breathable fabrics and are available in a range of styles and designs so you can find the perfect match for your needs. 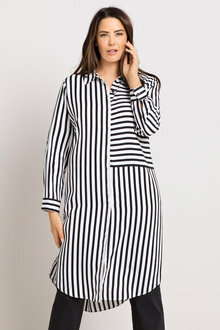 Pair a longline shirt with leggings and ankle boots for an elegant look or combine a delicate blouse with some plus size jeans or smart pants for total sophistication. 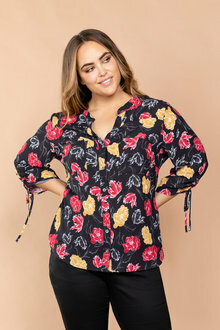 Browse our complete collection of women's plus size shirts online at EziBuy today and start creating some new looks you'll love.